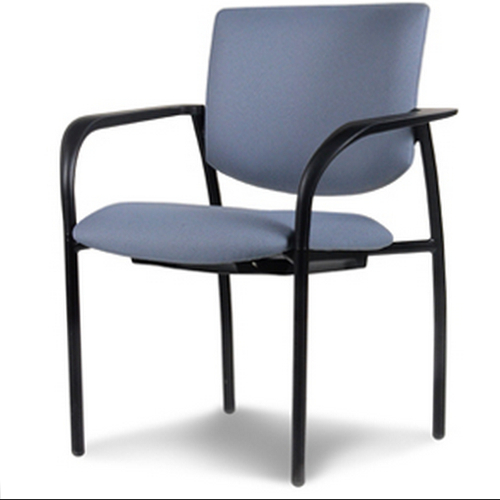 The Vista guest chair is a versatile chair for multiple applications. 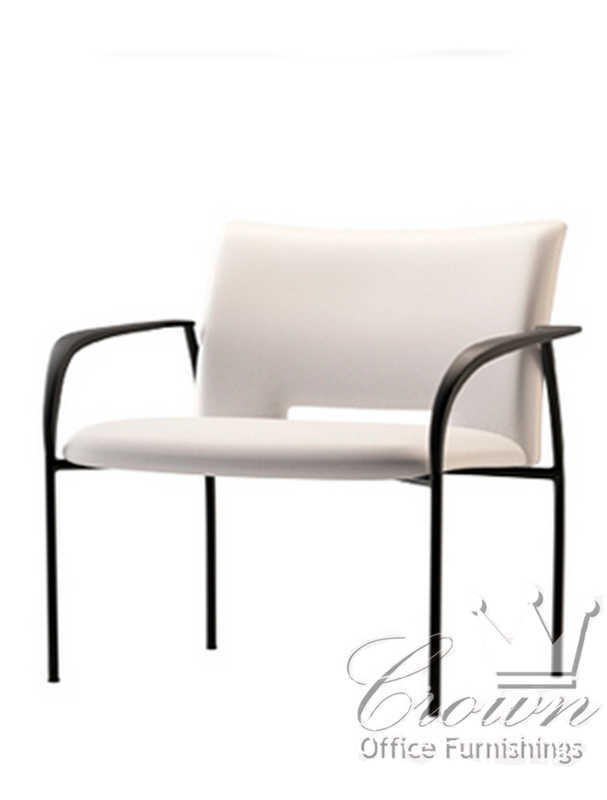 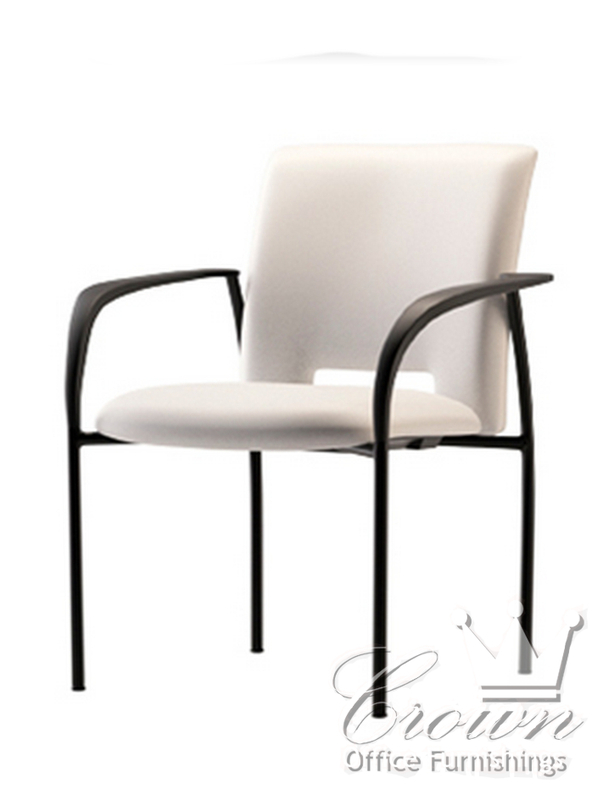 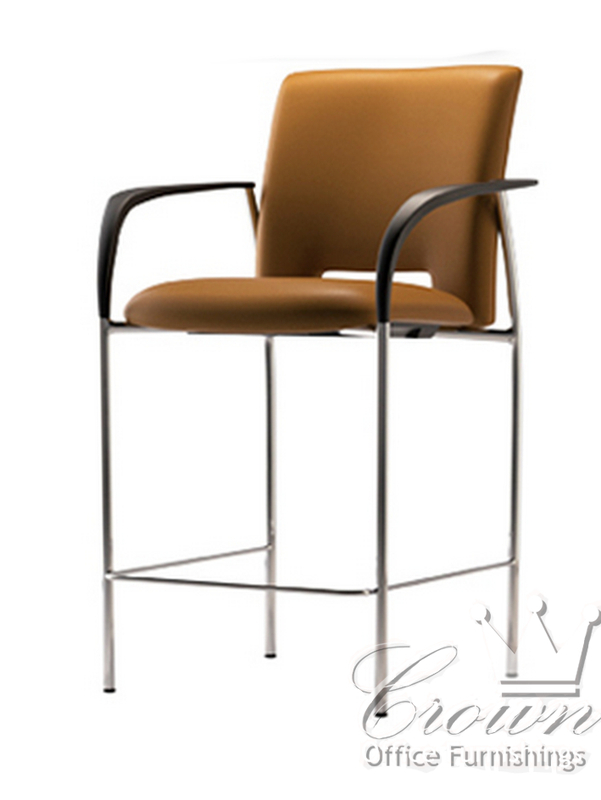 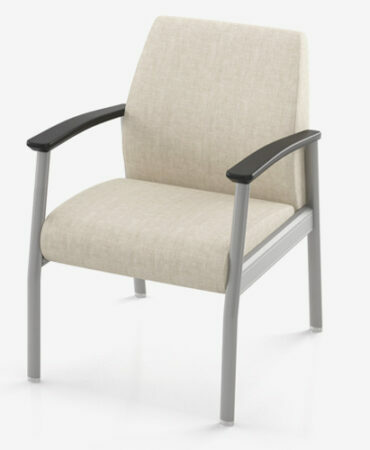 Available in antimicrobial fabrics, this chair is great for healthcare environments. 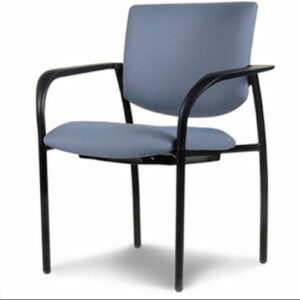 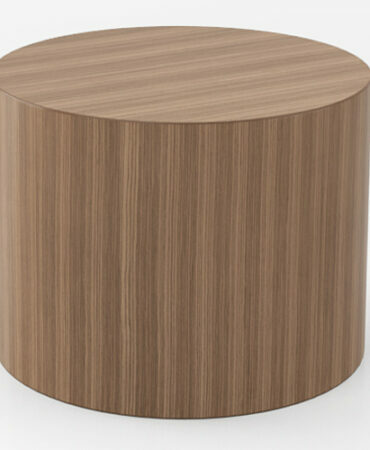 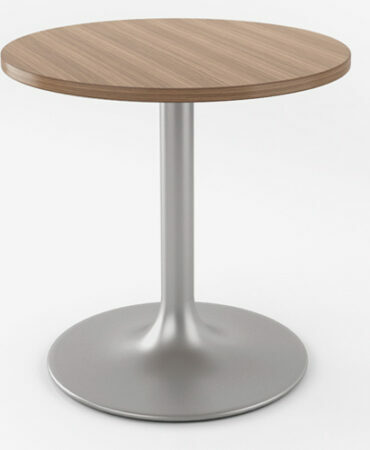 The Vista is offered in standard style, bariatric and bar height.